Well known for his role as Harry Thompson on the long-running soap opera Hollyoaks, he was cast in the 2015 feature film The Cutting Room. He graduated from the University of West London where he studied Acting for Stage and Media in 2010. 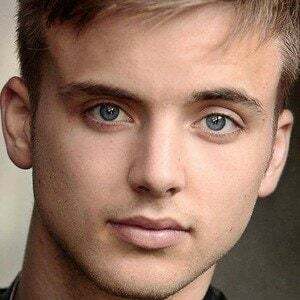 He first played Harry Thompson in a spin-off of Hollyoaks called Hollyoaks Later. He was born in Redditch, north-east Worcestershire, England. He joined the cast of Hollyoaks which had already included Claire Cooper.